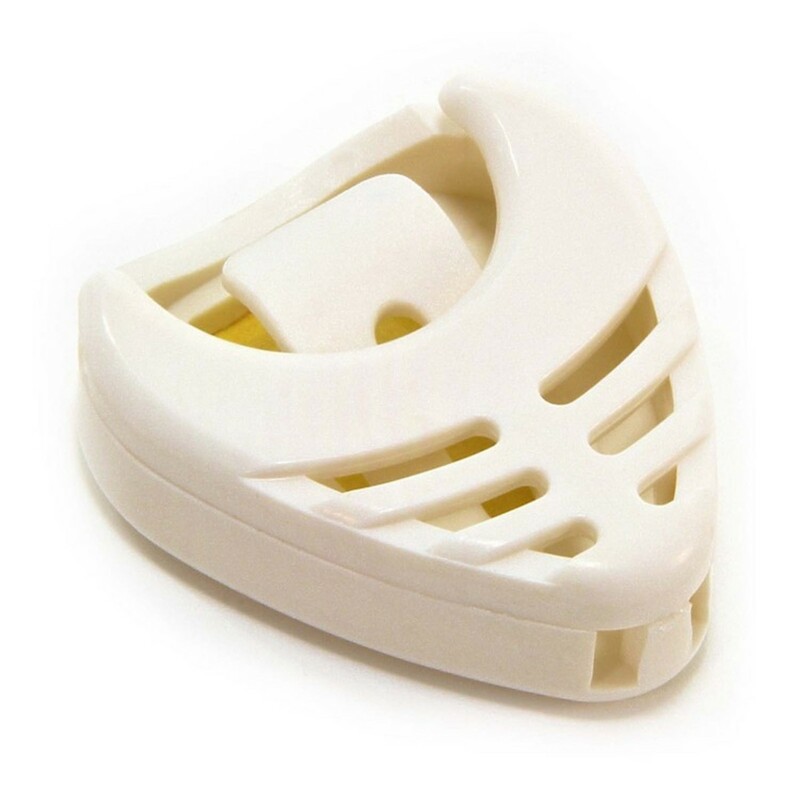 Guitar Pick Holder by Gear4music - Keep your picks close at hand with this superb pick holder. The self-adhesive surface makes it easy to mount exactly where you need it and means you have easy access to picks when you need them most! 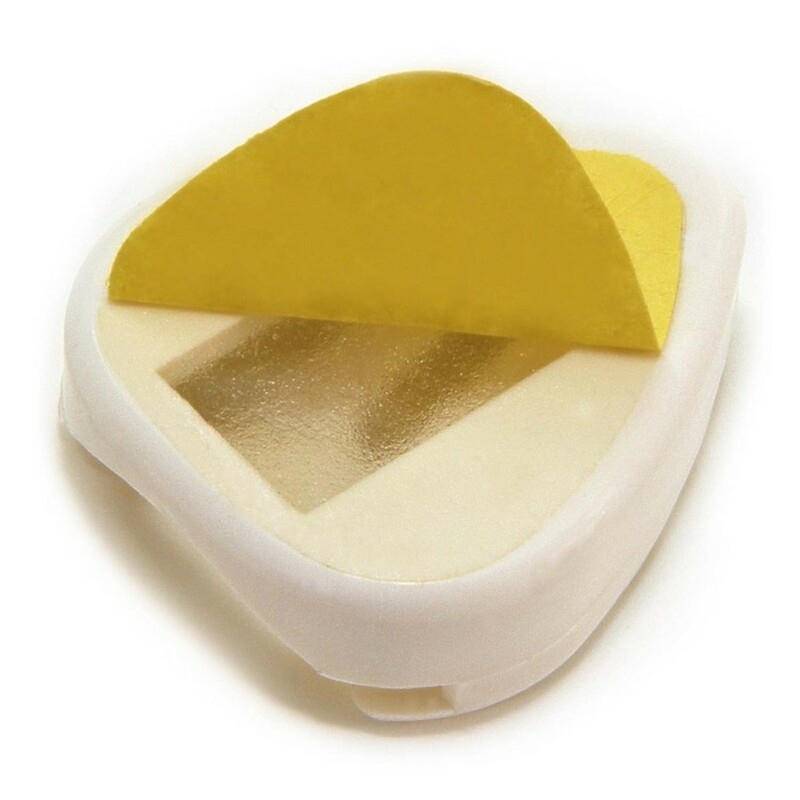 Ideal for those sweaty gigs, or just for those who can't quite remember where they left their last pick, salvation is here in the form of the Guitar Pick Holder by Gear4music! 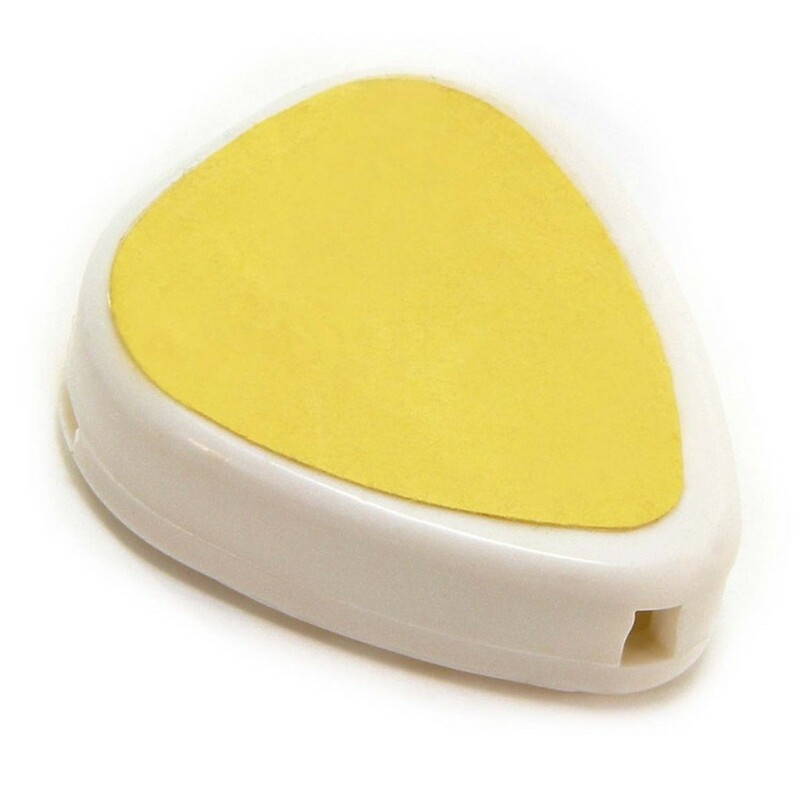 Using the self-adhesive surface attach this to your guitar, amp or microphone stand and be sure to never lose those picks again! The built in springboard keeps your picks ready for action, allowing super-quick change in case of droppage.